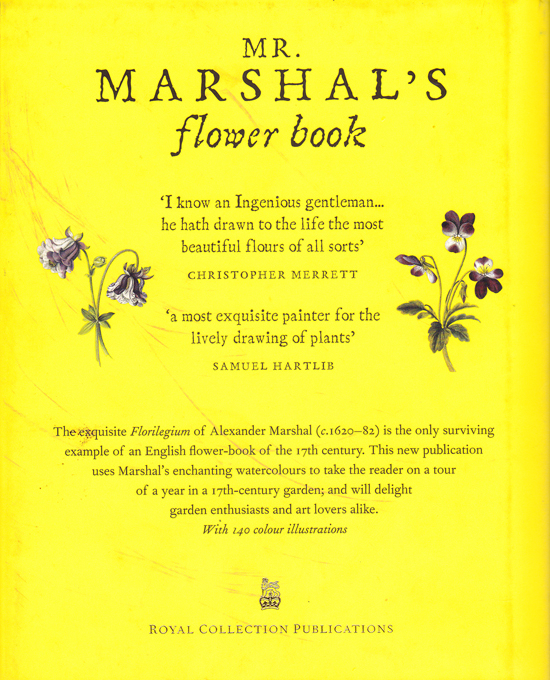 This little gem of a book jumped out at me from the shelf in The Palace of Holyroodhouse gift shop, Edinburgh. 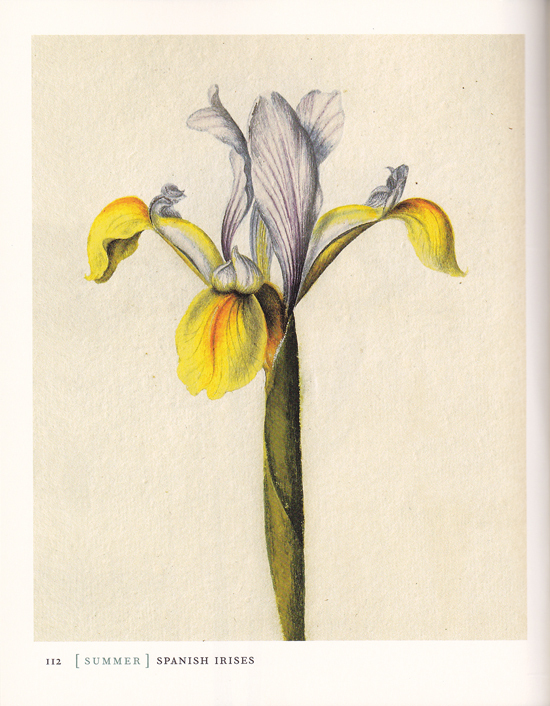 Once I turned the first page of this small hardback book and saw the beautiful watercolour paintings, I just knew I had to have it. 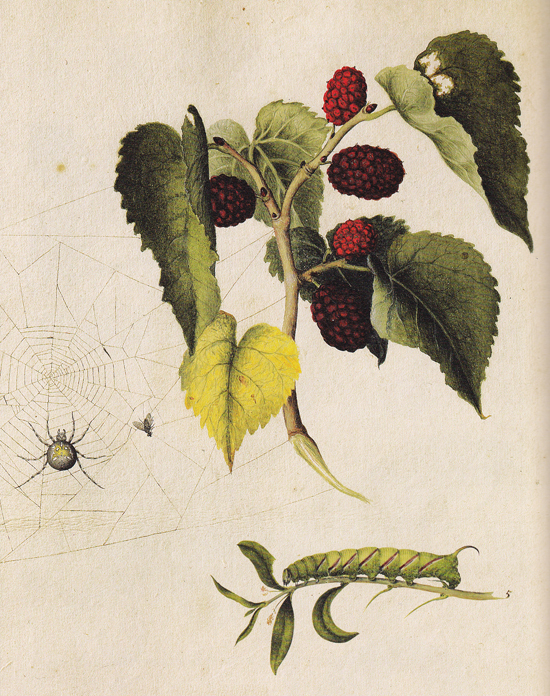 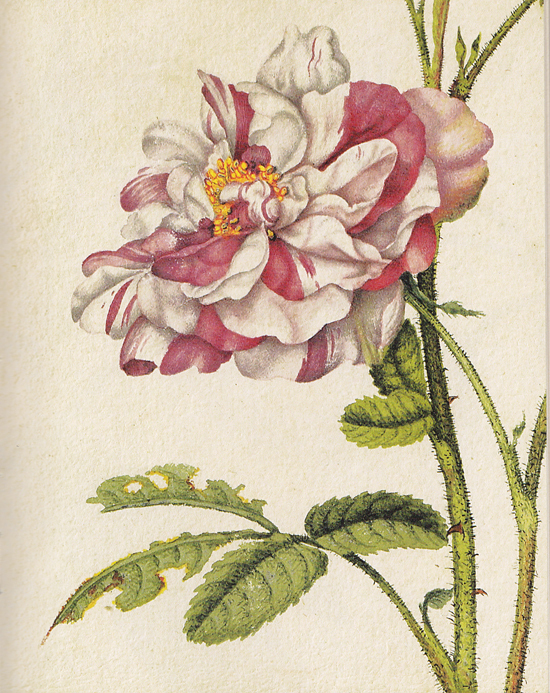 This book has been designed to be in keeping with the original 17th century version and captures a year season by season in the life of a garden in this era. 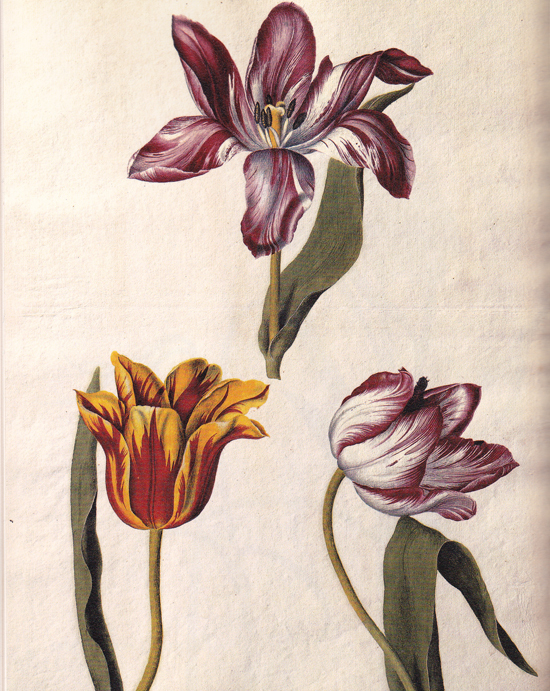 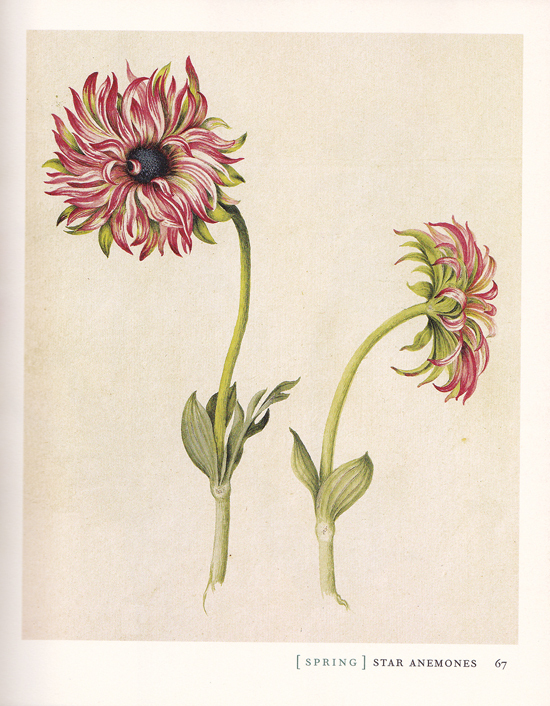 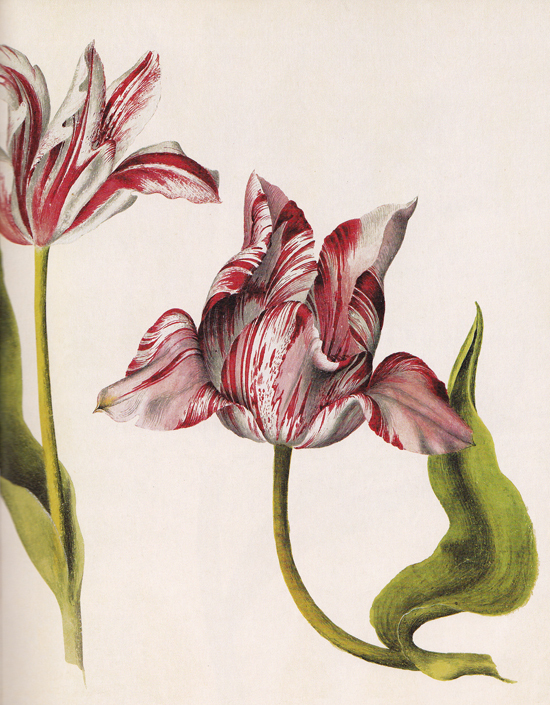 It is the only example of a flower-book painted by an English artist in this century. 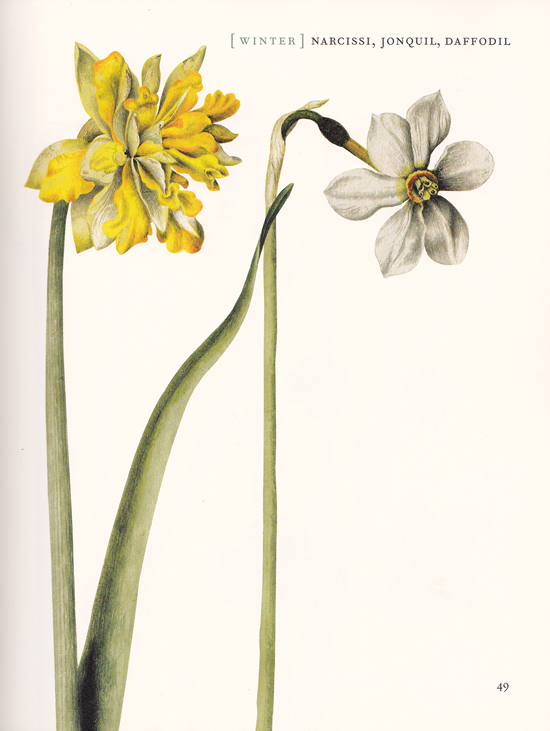 It is such a stunning book and I would recommend it for both art lovers and gardeners alike. 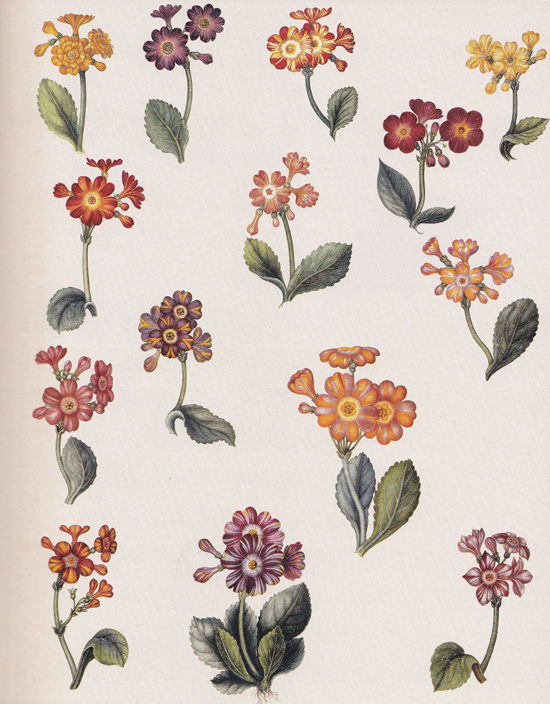 The textural quality of the original watercolour papers used are captured beautifully in the high quality images throughout. 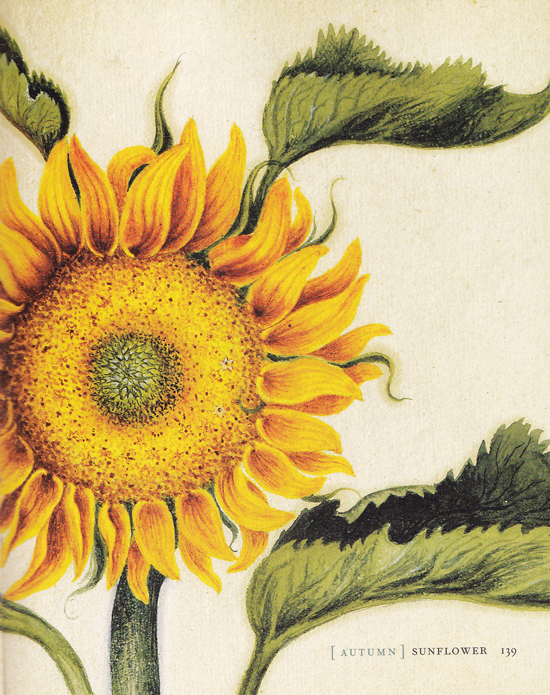 This book provides an inspirational source of visual imagery, something i am sure you will refer to over and over again throughout your creative life. 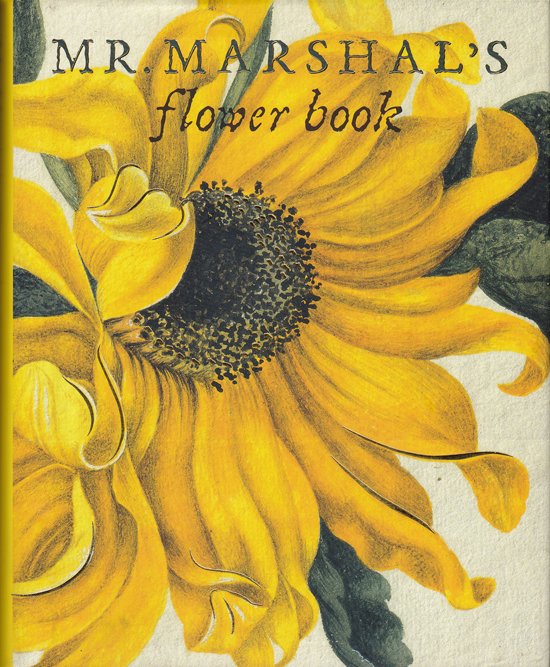 Mr Marshal's Flower Book is available to add to your collection by clicking below or on the Amazon link to the left!